Quality Design = Quality Living. 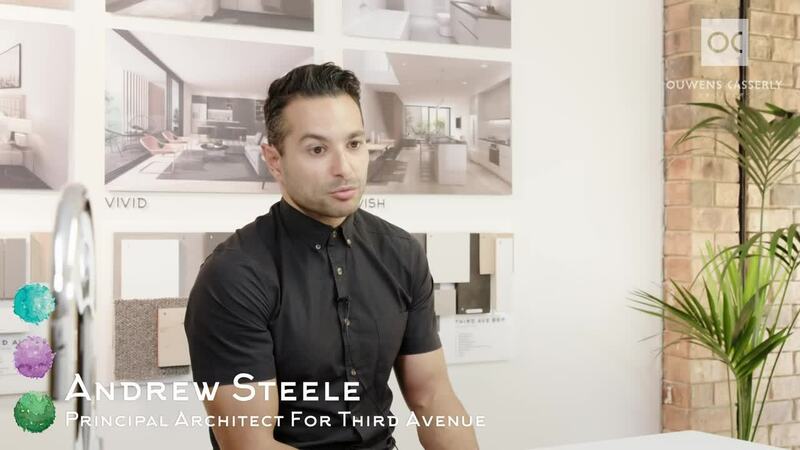 Andrew tells us how his client – Developer, Arcadian Property – places an emphasis on the quality of each individual home at Third Avenue and the residents’ enjoyment. So, making sure that were able to spend money where it counts: so, good quality benchtops - they have been scrupulous with that - making sure that external façades are of a high quality as well. Again, 2.7m high ceilings aren’t too common in this kind of price range so being able to deliver something like that is, I guess, underpins the quality of the client that we are dealing with here.